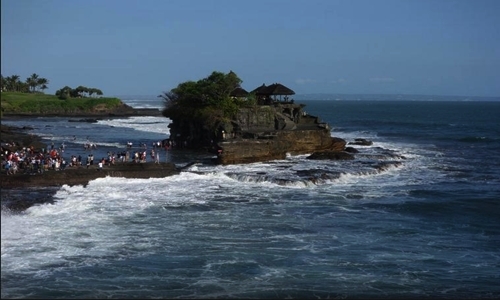 Bedugul and Tanah Lot Tours is one of Bali Full Day Tour Packages with duration 10 – 12 hours to visit places of interest in the middle part of Bali island. 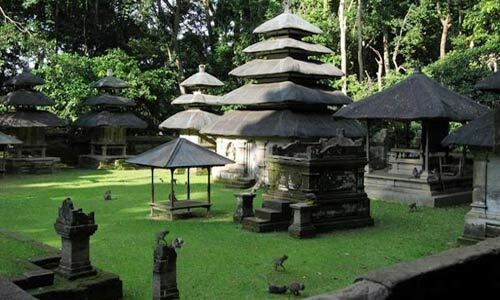 Visit Taman Ayun Temple is our first destination on this tour. 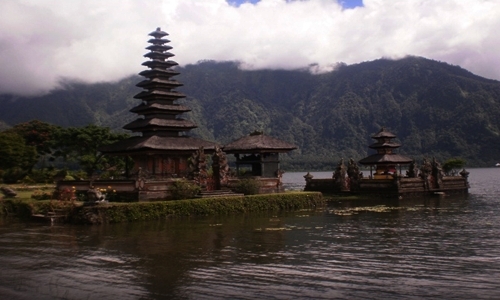 And then continue to visit Ulun Danu Temple located in Pacasari village, a Beautiful temple built on the Bratan lake. 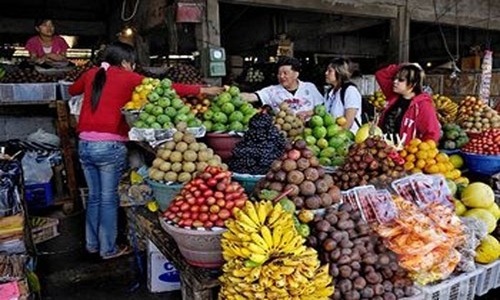 Ahead to visit others interesting places such as: visit Candikuning fruit market, Luwak Coffee plantation, Alas Kedaton Monkey forest, visit Tanah Lot Temple and then back to hotel. 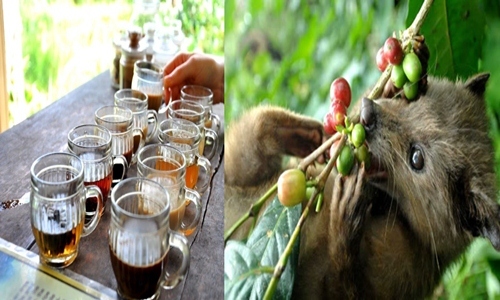 This tour has been designed with you in the mind, but we can change it if one of our tour itinerary has been visited before. 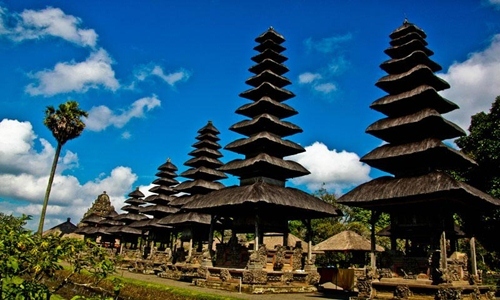 During on the trip will accompany by Balinese driver which is experience in tourist field and our car full with air condition. 18;30 ~ Back to hotel. ~ Duration 10 – 12 hours, extra time $ 5/ hours, private tour.